Hmmm Hmm Hm Hmm Hm Hm | Bored with a record shop. …hmm hmm hm hmmm hm…. How’s life treating you post record shop? 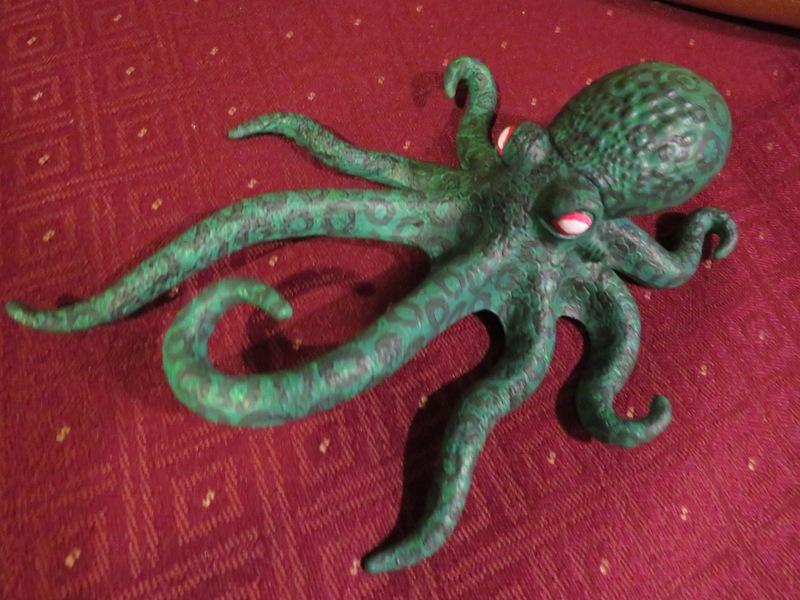 ….just sold the last of the dead stock yesterday…I’m freeeeee….frreeeeeeee….. (free to paint tentacles on things)…. 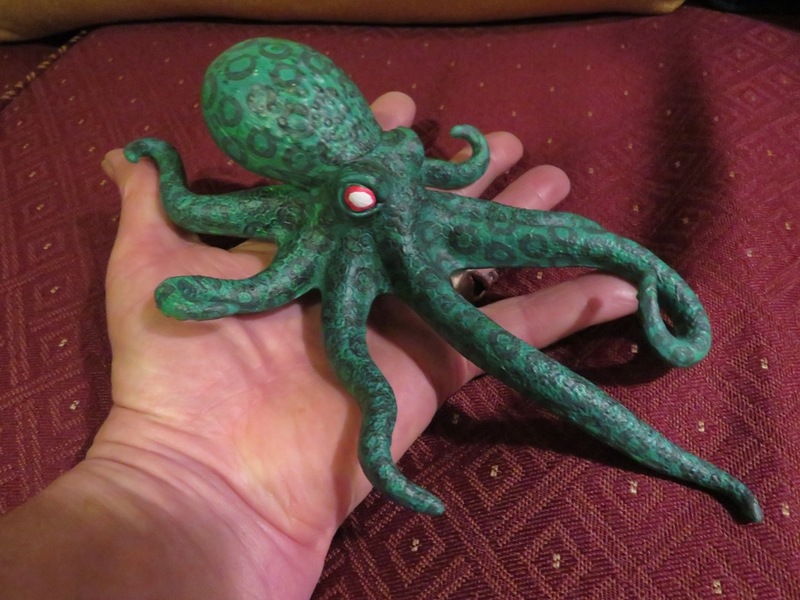 I’ve always believed that if one is going to paint tentacles, it should be on things. …. 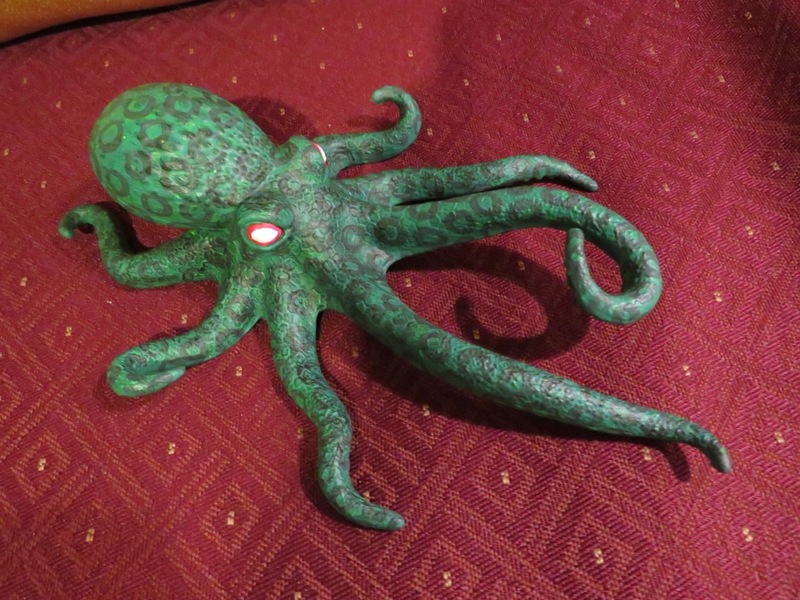 (yes, everything must have tentacles painted on, only then will we be prepared for the return of our one true master….Stick Pony!)…. ….have been hoarding old paintings for 18 months…and now have a bit of spare time to get back to abusing other folks creations….. and maybe blog bit more regularly,,,, maybe…. 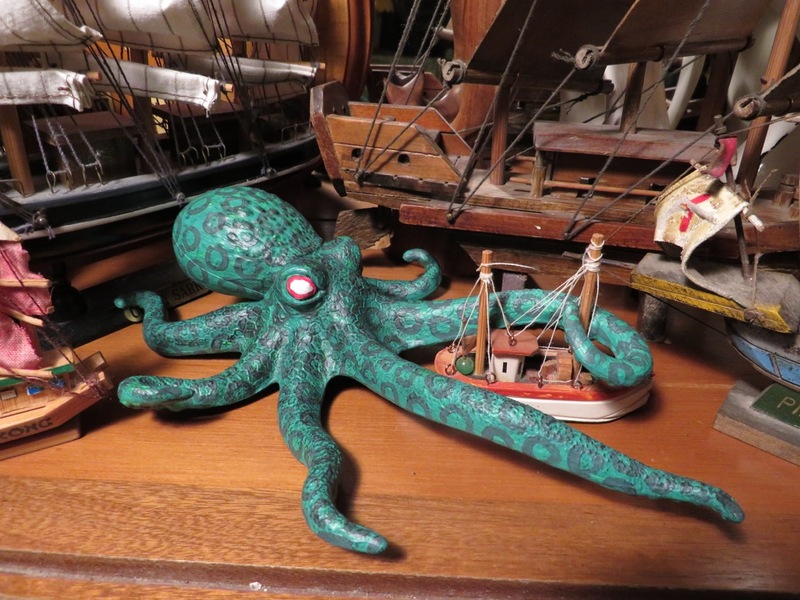 ….everyone should have a hobby…. Has someone cut off one of it’s legs? …no, Frag’, look closer at pic’ 1 & 2…(or do I have to take a drone shot?)…. ….if I have one hand behind my back would you think of me as one-handed?….